Get right to the source of infections with our comprehensive infection management program, utilizing rapid molecular diagnostic testing to quickly identify over 90% of the pathogens that cause two of the most common and life-threatening infections in long-term care; respiratory and gastrointestinal infections. Results produced within 48 hours give clinicians the ability to accurately determine treatment paths based on the specific infectious agent rather than based only one clinical symptoms. Eczema,is a reaction to an external or internal allergen stimulus. There are listed, according to the Eczema Association, at least eight various kinds of eczema, and each type of eczema warrants a different healing option. Eczema considered chronic and long-term forms red, scaly, itchy patches on the skin that can range from mild to more severe. The itching that develops can cause eczema can get so severe that the areas start to bleed. Intense skin scratching, in turn, places you at risk for secondary skin infections. Eczema develops anywhere on the body, such as the face, arms, neck, legs, and chest. Symptoms vary from person to person. Eczema is migratory and frequently does not attack the same part of your body. Eczema at its worse looks bad to other people to the point that people think you have a condition that they can catch. Eczema is not a contagious disease, but puts you in a heartbreaking dilemma. Eczema is found to be hereditary or stems from an allergic reaction to some substance, and your doctor determines which type of eczema is bothering you, what triggers your eczema, and what healing methods are best to eliminate your eczema problem. Eczema is a common problem in today’s society with many people like you trying to conquer its effects.There are no medical options that eliminate eczema in its entirety, so the goal is to manage this disease and keep it at bay. Once a baby is said to have eczema, the chances are that this condition follows them as they grow and remains with them into the adult years. You do not have to have eczema as a child to develop it in your adult years. If you experience any or maybe all of the following symptoms, you may be dealing eczema. Your doctor must determine which type and what health care options to use. Eczema is hard to deal with because when you think you have eliminated this condition it flare-ups once again. You can develop a rash from an unlimited number of sources such as the environment, medication, cleaning supplies, stress, heat, cold, fevers, pet hair, food sources, and more. Sometimes you may develop a rash without any indication of why or how the rash developed. In all instances, you just have to wait for it to disappear. No one can catch a rash from you. A rash, not considered a chronic condition is short-term. General signs and symptoms include changes to the skin in color, appearance, or texture. Types of rashes are extensive and varied. You may know what caused your rash, such as, you are allergic to fish and you eat fish, or you have a fever of over 101 degrees, or you were in the sun too long. Certain conditions cause rashes such as the chickenpox and measles. There are over-the-counter preparations to eliminate itchy skin such as antihistamine pills like Benadryl and itch-relieving creams. There are a range of allergies, and food allergy falls among them. A food allergy is described as an abnormal response to the food eaten at that given time. 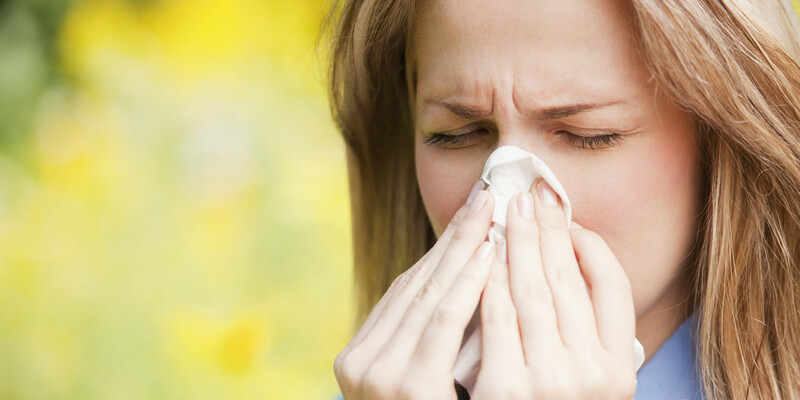 Not all allergies are identical, as their indications maybe be minor or other times severe. Most of the time it varies from different people. Some react within minutes, and others react within a couple of hours after exposure. However, when the condition is severe, it is referred to, as anaphylaxis. 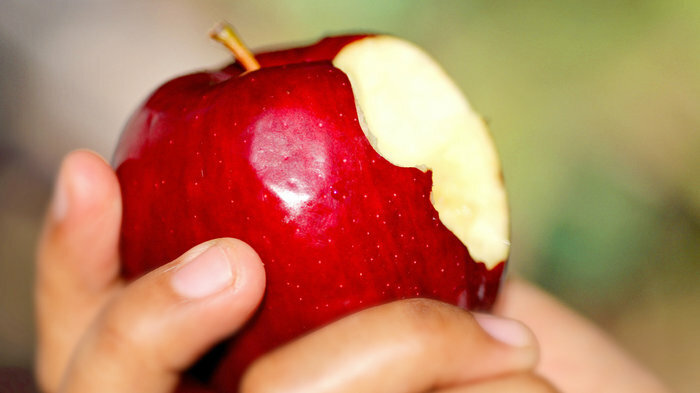 Another useful precaution is to throw away any food products that you are not certain of the ingredients. Always keep it a practice to read food labels as possible as you can. This requires you first to identify the ingredients that often cause allergic reactions and avoid foods with such contents. Most developed countries require manufacturers to label their food containers with the top ten allergenic foods on food containers. Most allergens have code names for allergens an example is lactose, whey or rennet casein for milk. Medical experts advise that a mother should breastfeed her infant for at least 4 months of age, this helps in preventing allergies such as cow’s milk allergy, wheezing and atopic dermatitis. Removing your favorite foods because of allergy maybe not be an easy thing to do but alternatively, you can keep your pantry full of alternative foods thus minimizing the risk of consuming food with allergic content. In case you are in an environment around those who freely consume your trigger foods, you might want to consider storing your food separately. Other times it causes no harm to walk around in stores to check for products specifically for folks with allergies, this may be a good idea because many manufacturers are considering that trend. In many typical homes, it is not so accidental to get into contact with trigger foods through cross contamination. This, however, can be prevented by being on the look lout on what you bring home and how you store and even cook it. 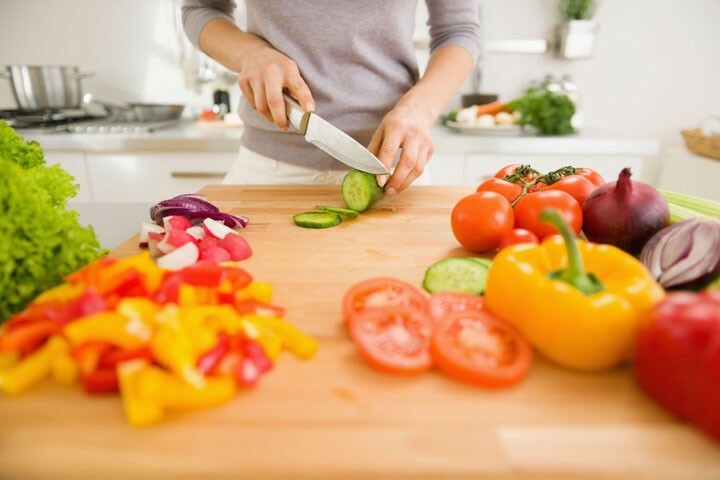 Some precautions may include; using different utensils from others, owning your own cooking appliances such blenders and lastly cleaning your hands properly before handling any food stuff. If you constantly prepare your meal yourself, at a personal level, you stand a chance of reducing the risk of consuming trigger food. This also goes a long way in ensuring you get the right amounts of required vitamins and keep fit. This can occasionally be, maybe once a week. Take keen notice on meals you often miss at home. If you get to a restaurant, it is advisable to check the menu first. Living with asthma is manageable. But to understand how to live with it, you need to understand what can trigger it. 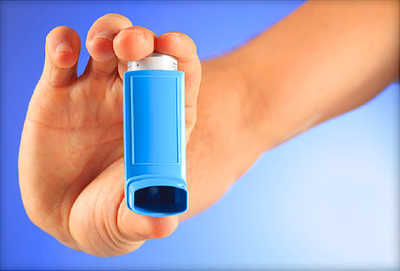 Here’s a look at some of the things that can trigger asthma. While allergies manifest themselves in different ways, some allergic reactions cause asthma. The list of allergens that can trigger asthma is a long one. Dust mites, rodents, and pet dander are common household allergens. An often overlooked cause allergy is household mold. It can hide in your air vents and trigger a reaction. There can be outdoor allergens as well. In the spring, pollen may irritate you and cause asthma. There are various types of pollen, and one pollen may cause asthma while another doesn’t bother you. If you’re not usually prone to asthma, you may experience it as a result of a respiratory illness. One of the symptoms of pneumonia and the flu is asthma. Other illnesses that can trigger it include a cold, sinus infection, and sore throat. While these respiratory issues can cause asthma in an adult, they most often do so in children. These irritants are different from allergens because their presence doesn’t cause an allergic reaction. Instead, they make your airways swollen and more narrow. As a result, they trigger asthma. These irritants include cigarette smoke, smoke from a fire, dust, chemicals, and strong fumes. Different people have different sensitivities to these irritants. So, what triggers asthma in one person may do nothing in another. When you exercise, your body fuels the work with Oxygen. And that means that you breathe harder. In some people, this causes asthma. Known as exercise-induced bronchocontsriction, this type of asthma is only triggered during exercise. Exercise-induced bronchoconstritction doesn’t usually show up the second you start to exercise. It takes a few minutes for the asthma to kick in. Fortunately, it is manageable with medication. The weather can have a direct affect on asthma. Cold air can trigger an attack, as well as dry wind. Sometimes, a seasonal weather change can effect asthma. Additionally, people with exercise-induced bronchoconstriction usually have more asthma attacks when they exercise in cold weather. When you experience a strong emotion, your breathing changes. Anger, excitement, and fear can all trigger asthma. Some of the actions you take while experiencing these emotions (like yelling, laughing, and crying) can also trigger it. People who suffer from reflux may experience asthma as a direct effect of reflux. There are other medical issues that can have similar results. Some people are sensitive to aspirin and NSAIDs. Taking them can trigger asthma if you have a sensitivity. Taking beta blockers may make it harder for your to control your asthma. If you know what triggers your asthma, you may be able to prevent an attack. It can also help you and your doctor establish a treatment plan. The next time you have an asthma attack, consider which of these triggers may have been the culprit. Asthma is a common respiratory infection and is often long-term. It is associated with recurring inflammatory characteristics such as bronchospasm and reversible airflow obstruction. The symptoms one may experience include coughing, wheezing, breath shortness and chest tightness. These signs are bound to change depending on the person’s immunity, or the exercise one is undertaking. Asthma is brought about by the effect of a combination of many factors. The factors include interactions that are genetically and environmentally instigated. The effect of the above factors often go along away in influencing the sensitivity and rigorousness of asthma to treatment. Recent scientific research affirms that asthma cases are on the rise due to the changing environmental conditions. Further genetics study reveal that, while asthma is almost spread among the ages, it is most likely that onset before the age of twelve is likely to be caused by genetic influence while contracting asthma after the age of thirteen would be environment-influenced. Air pollution, allergens that cause allergies and exposure to hazardous environmental chemicals. Expectant mothers are advised to restrain from smoking as this impends a high risk of asthma. Other factors such as traffic pollution could cause emission of dangerous gasses to the open air; this could be a major cause of asthma development and severity. This has been mostly the case in the US, as nearly half of the children who have asthma are from areas with air quality below standard. Organic compounds that are volatile may prompt asthma especially if one exposes themselves to the compounds for long hours. They include phthalates, formaldehyde and some types of PVC. One more common factor is contact with indoor allergens. There are many indoor allergens, and common ones include animal dander, cockroaches, and dust mites. 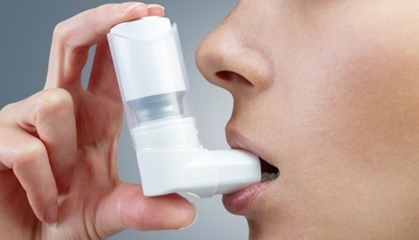 A few viral respiratory diseases may increase the risk of contracting asthma, one of them was found to be respiratory syncytial virus. As seen above, genetics also plays a major role in contracting asthma.One sure cause of asthma-related to the above subtopic is family history with an innumerably different of genes being concerned. In case a twin is affected there is a chance of up to about 25% of the other contracting asthma. By 2006, twenty different gene types had been associated with asthma in at least six different populations. A good number of these genes are connected to the immune system or inflammation. However, results have not been consistent in the various tested populations. In 2006, a study on genetic association associates over 100 genes with asthma. In other cases, genetic variants are found to cause asthma only when in combination with other environmental exposures. A good example would be single nucleotide polymorphism found in the region of CD14 and exposure to a bacterial product named endotoxin. Exposure to the latter may come from numerous factors related to the environment that include tobacco smoke, animals such as dogs and sometimes even cats. It could be concluded then that risk of asthma is contributed by both ones genetic composition and a given level of exposure to endotoxin. Every year in the Month of May the Asthma and Allergy Foundation of America or AAFA pushes their agenda towards increasing public awareness of Asthma and Allergies. Asthma is a scary, chronic lung disease where the tiny airways in the lungs become narrowed, blocked, and inflamed. These airways swell and become highly sensitive. When this happens, you experience wheezing when breathing. You become short of breath and feel tightness in your chest. Your coughing may increase due to mucus buildup that is thick and sticky. Asthmatics experience more symptoms during the night or early morning hours. There is no cure. Any race, male or female, from infants to seniors can have asthma, and there are currently upwards of 25 million people who have chronic asthma. Asthma symptoms can also increase due to excessive exercise, stressful situations, episodic health conditions such as bronchitis, pneumonia, or a cold. Control and Maintain Asthma because if you do not, your asthma can become something more serious such as COPD or Emphysema. It is important to take all medications as prescribed and follow your doctor’s orders. The difference between COPD and Emphysema is that they are not curable and they continue to become worse ending in death. Researchers are working toward new and improved methods to control asthma. May is National Asthma and Allergy Awareness Month, and the focus is new and improved medications, ways to live with Asthma, programs for asthmatics, awareness campaigns, and projects to bring asthma to light for those who are in the know and those who have no idea what asthma is and how asthma impacts your life. May is the season that peaks for people who suffer from asthma and allergies. The month of May proves to be the best time of year to educate you, your family, and your friends about this chronic, life-threatening disease, because the numbers of allergy and asthma suffers are climbing every year to staggering numbers. Yes, you can die from a severe asthma attack, however, in this day and age, asthma is highly controllable and maintained to the point that you can live your life normally without signs and symptoms of asthma interfering and taking the joy from your life. Access the AAFA website for how you can help during the month of May, Asthma, and Allergy Awareness Month and bring the message from the AAFA, especially during the month of May that there is help for those who have Asthma. Learn how you can fight this chronic disease, and its causes and help others who have this chronic respiratory illness. If you have asthma, it does not have to progress to COPD or emphysema if you properly maintain your respiratory system. Learn new approaches for your lung health through educational tools the AAFA provides to asthmatics, programs, educational material, online resources, informational newsletters, magazines, and outreach resources.